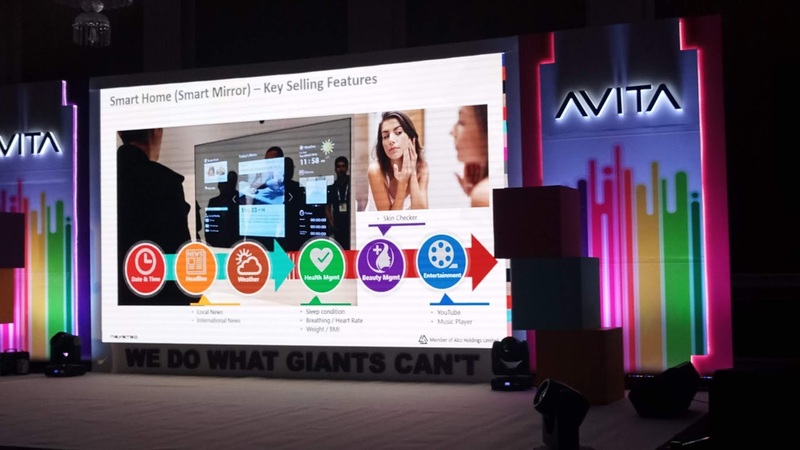 AVITA, a renowned lifestyle tech brand from the US has debuted in the Indian Tech-market. The company has already launched its product successfully in many countries like USA, Singapore, Hong Kong, Indonesia, Thailand and Taiwan. 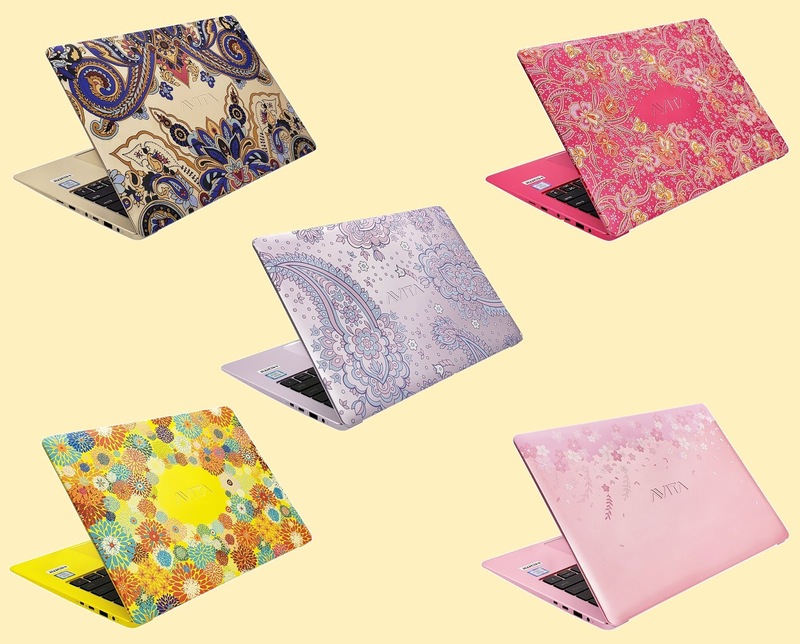 AVITA has decided to launch its stylish first series of laptops that combines performance with fashion. 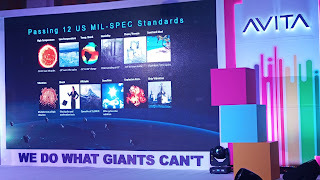 Created by a former R&D and branding team of Radio Corporation of America (RCA) in the United States in 2016, AVITA has been solely owned and run by Nexstgo Company Limited, since its inception. 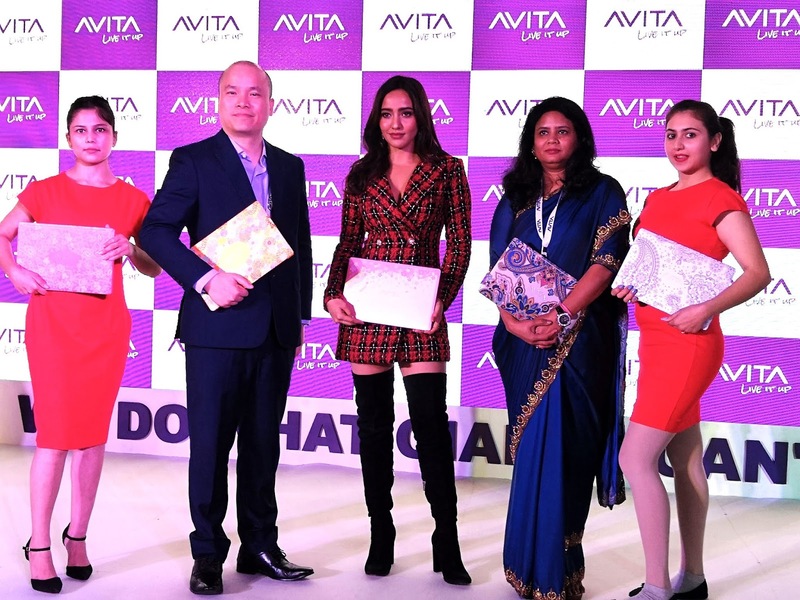 Neha Sharma Bollywood Actress was the chief guest on this launch event at New Delhi, India. While addressing the Media and Event invitees Ms.Seema Bhatnagar, Country Manager, Nexstgo India said that AVITA is going to be the answer for the tech savvy youth of India. Its contemporary features coupled up with quirky aesthetics in color and design options will definitely appeal to the young corporates. With 5 patterns and 14 colors we are offering new lifestyle products to the customers. 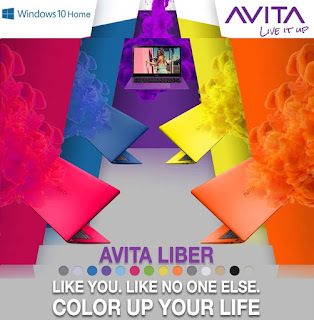 The AVITA LIBER series delivers technology in trendsetting style suiting every possible personality. Built with design and ease of use in mind, the laptop is by default lightweight (from 1.37kg) and sports a sleek casing which measures 5mm at its thinnest point. 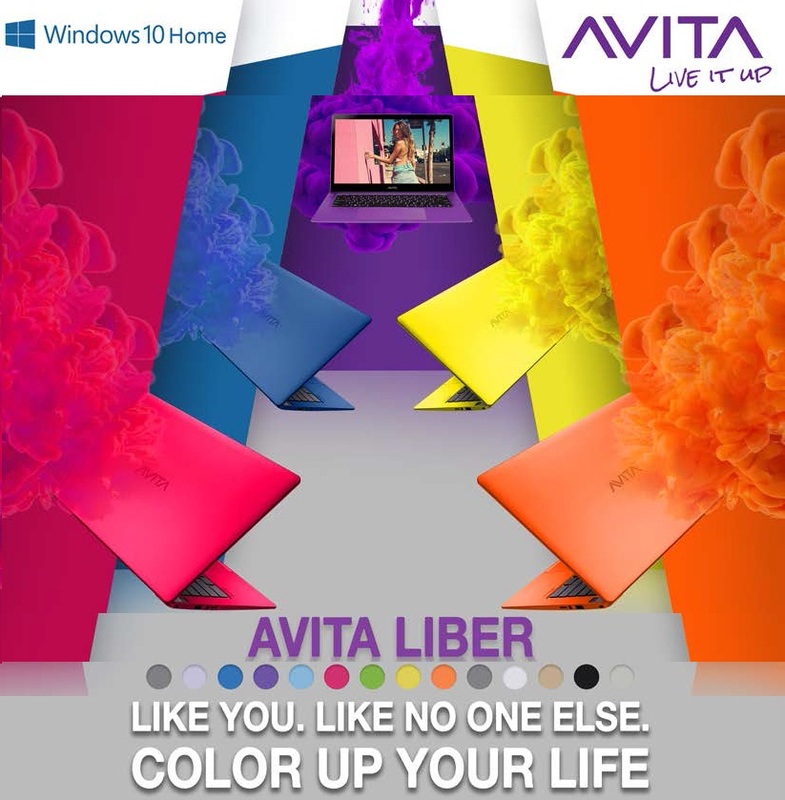 The AVITA LIBER comes in two display sizes of 13.3” and 14” with an FHD (1920x1080) resolution. Battery life lasts up to 10 hours to accommodate everyday needs. 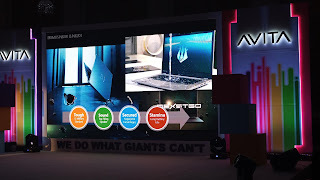 In India Company is bringing 5 patterns with unique and distinct design. To further enhance its high degree of personalization, AVITA will be producing customized casing patterns. 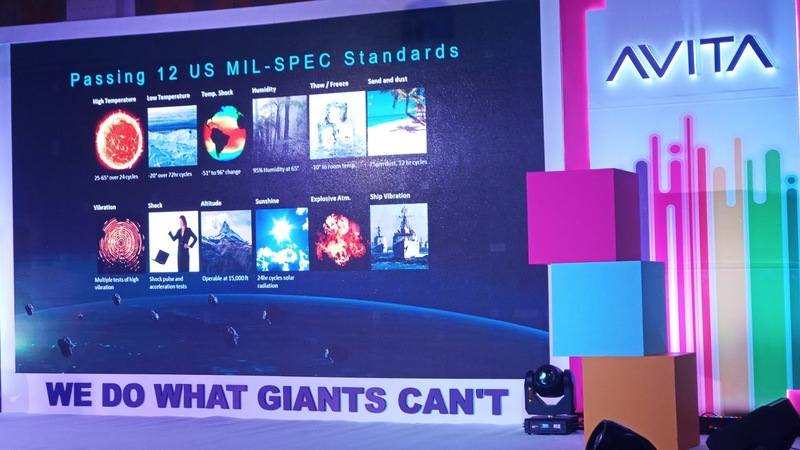 The company also plans to roll out a self-service customization platform which enables customers to create their own casing to reflect their personal fashion and style. This service aims to revolutionize the way consumers currently view electronic and tech gadgets by providing endless possibilities for customization for every personality. The AVITA LIBER is available on Amazon, Flipkart, Tata Cliq & Paytm and will be there with leading retailers like Viveks, Alfa, Dhruv Sales and Croma by end of the January, 2019. Product Warranty: AVITA is providing 3 years International Warranty on Online Registration on all their Laptops range, as launch offer.